But seriously; I'm Dezz. I've been using RPG Maker since 2007, starting with XP but quickly changing to VX. If you want a map making, send me a PM and I'll try and help. 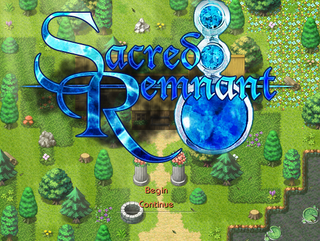 An indie RPG game following a paladin's journey to stop an evil God. Horror Project for RMN's 'All Hallows' Event' about a man's insanity.